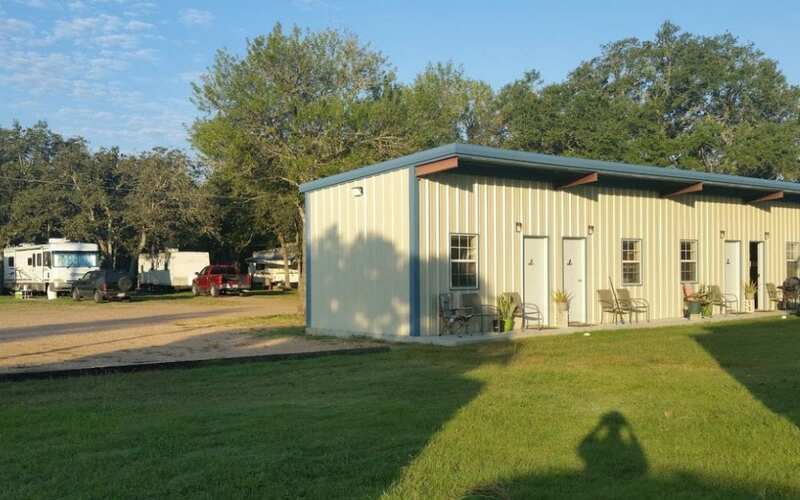 The Suncatcher RV Park is located in the beautiful, historic town of La Grange, and is a great spot for an authentic southern vacation. Campers can look forward to attractions such as the Monument Hill & Kreische Brewery State Historic Site, Texas Quilt Museum, Fayette County Courthouse, Old World Antieks and the Texas Czech Heritage and Cultural Center. There’s also Rosemary’s Vineyard, Plum Park on the Colorado, Timeless Texas Classic Cars and the Iceplant Antiques & Estates. And of course, there’s plenty of great eateries and opportunities for golfing, wine tasting, canoeing, kayaking, fishing, nature walking and stargazing. Amenities at the campground include: showers, rest rooms, water, big rig access, sewerage, pull thrus, WIFI and 30/50 amp sites. Hope to see you soon!